TechGraphics provides sensible, secure Macintosh-focused IT services to Greenville, Spartanburg and Anderson, SC-based businesses. We also design websites (like this one). TechGraphics designs websites and provides Macintosh-centric IT services to Greenville, Spartanburg and Anderson, SC-based small businesses. We focus on Apple Macintosh workstations, servers and workflows, as well as making Macs and PCs play nicely with each other in a business setting. Reason 1 — We know Macs: While there are many IT solutions providers in the Upstate, few truly specialize in Apple Macintosh support for business. For more than 20 years, TechGraphics’ owner Pete Martin has been the go-to guy for Mac support for Mac-centric businesses such as printers, agencies, photographers and newspapers. Because of how Macs are commonly used by in these industries, we offer several related services, including color management, workflow optimization, font organization, Adobe software training and hardware optimization. Reason 2 — Real solutions: We don’t just throw hardware at a problem. We offer real solutions, and we often find our customers already have the equipment and software they need. We don’t profit off hardware sales, so we have no secret incentive to sell more computers. Our goal is to offer the best solutions that help our customers run their businesses efficiently and profitably. Reason 3 — We (also) know Windows: While we specialize in the deployment, service and use of Macs, we also play nicely with Windows. These days, that’s important. PC’s have always had a place in the workplace, but now more than ever, we see more and more mixed networks. A Mac for the designer, A PC for the accountant. That’s fine with us, and we can make everything work. 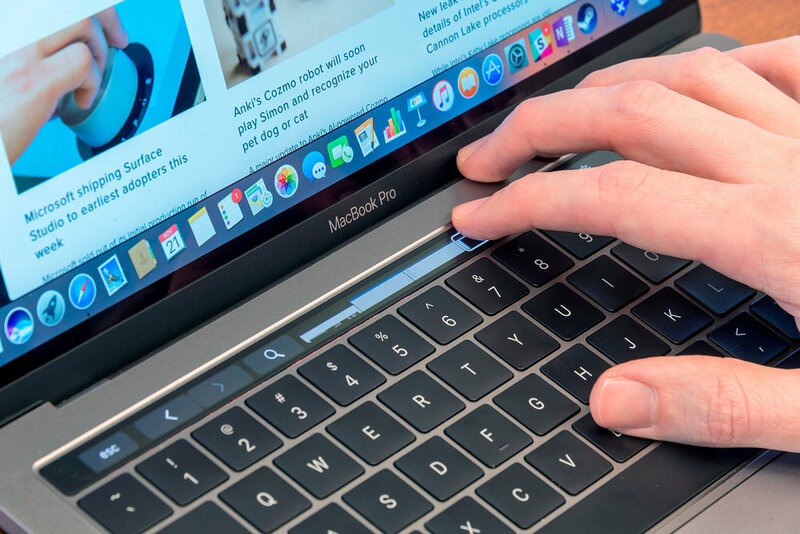 We’ve heard plenty of stories about Windows-centric IT companies that ”won’t touch Macs.” And we’ve heard of Mac techs who won’t work on Windows machines. That’s silly. We believe in equal opportunity! Macintosh-centric IT solutions, color management, small-business websites, software training and more. What is your challenge, and how can we help you? For more than 20 years, we’ve been the go-to place for Mac support for Mac-centric businesses such as printers and newspapers, and for businesses with Mac-PC networks. Wouldn’t it be nice to see on screen what will come off the press? We know printing, and we know how to calibrate your computers to improve screen-to-press color accuracy. We design flexible websites for small businesses. We can create and edit your content, too, for maximum impact. We are also experts in Microsoft Office 365 Exchange email. We specialize in affordable IT for small newspapers and printers. But we can also improve your newspaper’s content and design through on-site or remote or on-site coaching. Whether your business is Mac or PC based, a network needs to be secure, and provide the services your business needs, such as data, voice and VPN connectivity. Are the financial and technical aspects of your business protected? Is your network secure and are best practices observed? We recommend BizSafe to make sure.